Make bathtime easier and more enjoyable with Sea Scooper™! After bathtime fun is over, Nûby’s Sea Scooper™ makes cleaning up quick and easy. 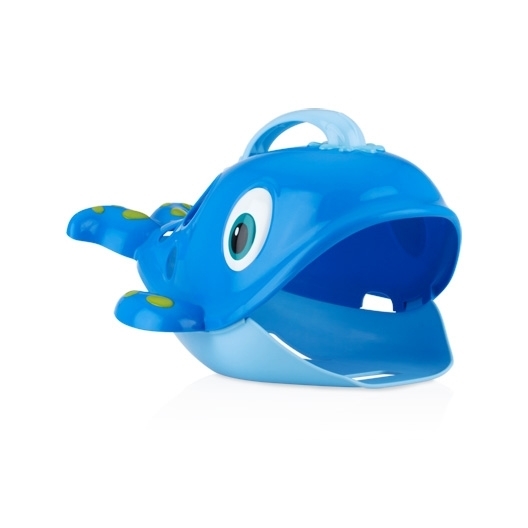 Watch your baby giggle with delight as you scoop your favorite Nûby™ bathtime toys into the whale’s tummy. 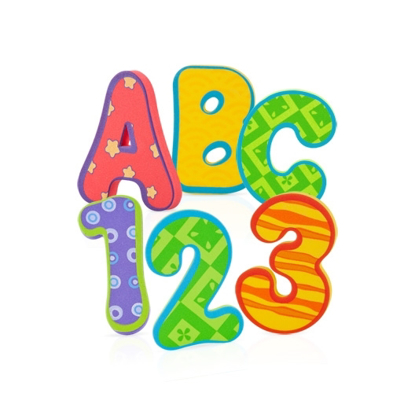 The pail has special drain holes built in, allowing excess water to easily drain away from the toys and quickly air dry. 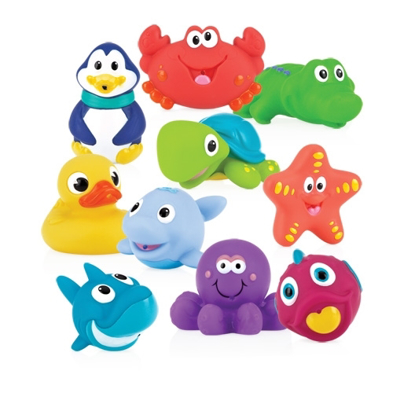 Equipped with an easy installation wall hook, Nûby’s Sea Scooper™ keeps bathtime toys neatly on the bathroom wall.